Eagle Sanation, Inc. founded in 1936, with four generations of experience, we are often referred to as the leaders in the industry. Dedicated to providing Service with Integrity and Concern. 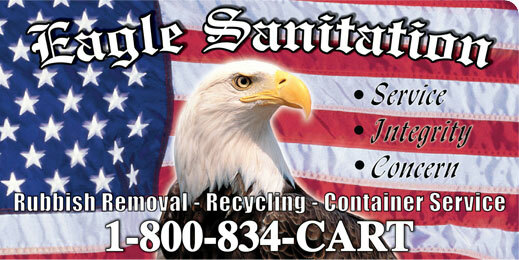 Eagle's service covers the entire Long Island area from Elmont to East Hampton, from Manhasset to Montauk Point. Our dependability, response time and expertise reflect our "pride in service". No job is too big or small. Each and every customer is valued and given our full attention! You will always speak to a live person and after hours, our calls are monitored throughout the night. For four generations, Eagle has the knowledge, resources and equipment to get the job done right! The key to our success is our dedication to economy through efficiency, something only family owned and operated, total hands on management can accomplish. 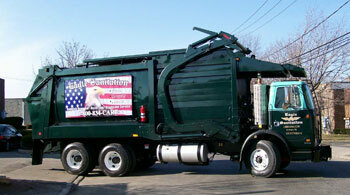 Our techniques are tried and tested since 1936, which is why customers throughout Long Island that require the best in quality and reliability call Eagle Sanitation.